. @Larry_league Grabs @FatmanKey for "Gimme Head". 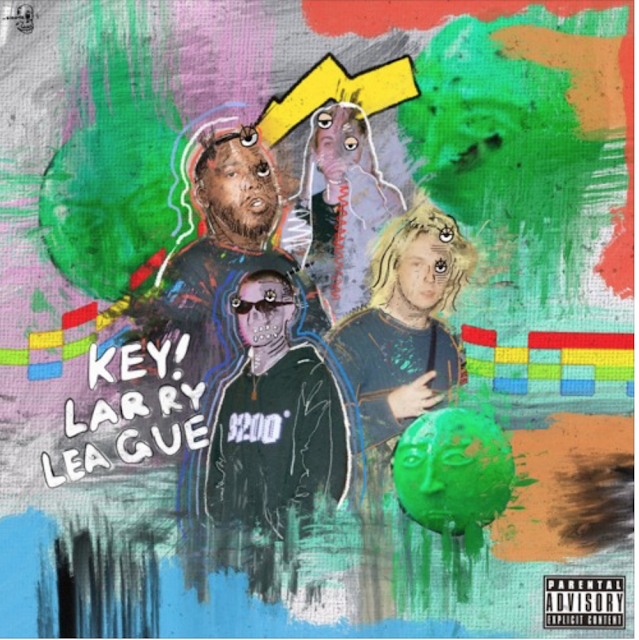 Larry League calls on to Atlanta's Key! for a new banger titled "Gimme Head".